What's a girl to do on a rainy Sunday afternoon but curl up in bed, sip up some hot green tea and indulge in some well deserved online shopping. 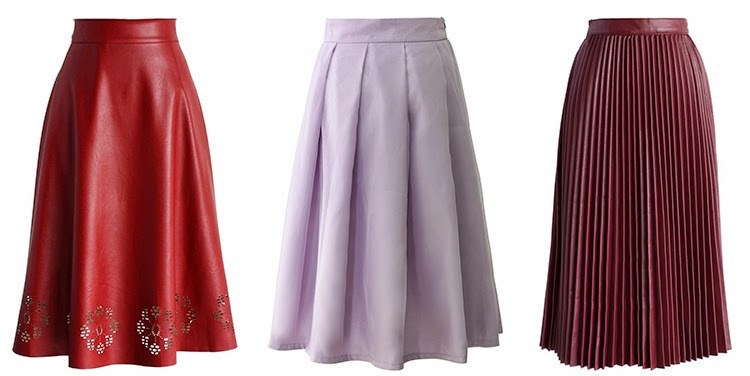 I am currently coveting midi skirts this season and I found a great selection here. Let me know which one is your favorite cause I can't decide! 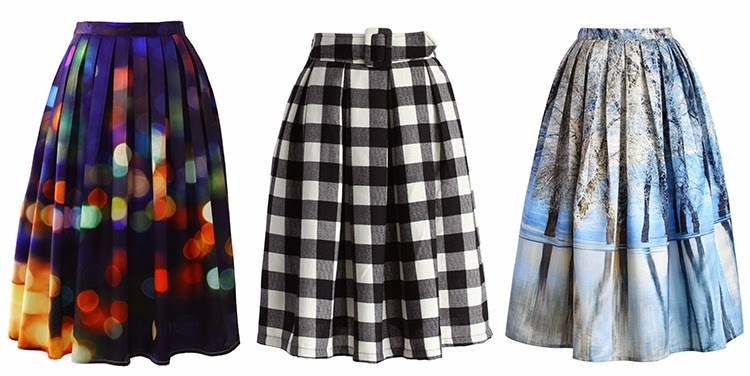 Oh i do love a good midi skirt. any full skirt that hits me just on or above my knees are perfect!